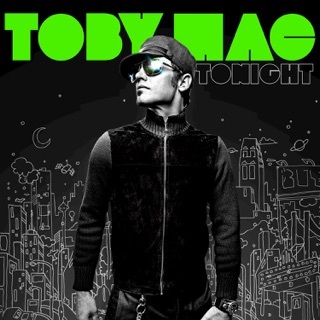 Whatever storm you face, TobyMac has a song to help you weather it. 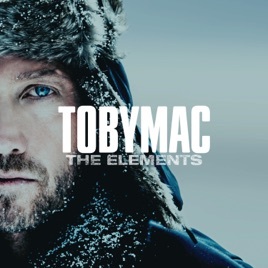 The Elements continues the positive faith-first ideology that has propelled the former DC Talk member into one of CCM’s leading voices. 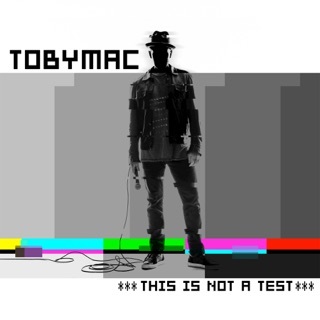 TobyMac injects his spirit and devotion in fresh ways—updating his sound with the latest hip-hop, pop, and dance trends. He rekindles his friendship with rapper Aaron Cole to send a message of compassion on “Starts With Me” (the MLK samples are a moving touch). “Everything” and “Edge of My Seat” celebrate the presence of the Savior with sleek dance-pop. And album closer “See the Light” is a joyous invitation to release your burden and raise your hands up, no RSVP required. ForeFront Records; ℗ 2018 F.L. Inc., under exclusive license to Capitol Christian Music Group, Inc. ...I wish his lyrics were deeper/more about Jesus being glorified instead of a focus on "I" or "ME." Many of these songs could be about a human relationship instead of a worship of a magnicifcent Creator. At this point in my life, I want Jesus to be magnified. Not me. I don't need Joel Osteen in preaching and I certainly don't need Toby to be the Joel Osteen of CCM. The beats and music itself is modern and could be played on Top 40, which is always a good thing...but again, I want something set apart like we are commanded to be (Romans 12:2, 1 Peter 2:9). 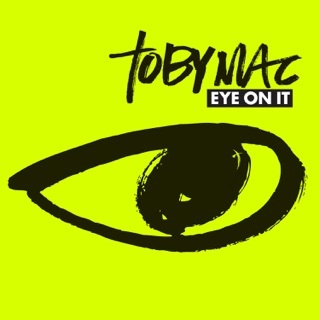 Toby's latest album is another home run! He continues his blend of uplifting and upbeat. True, he may be venturing beyond his rap roots, but his sound never ages! Just like his previous album, "This is Not a Test," he adds in a variety of new sounds, such as the catchy horns and cool guitar riffs in "Everything" and "Hello Future." He also sticks with the dance pop sound in some songs ("I just need u" and "Edge of My Seat"). The title track, especially, is powerful, beginning with a snowstorm in the background and ending with a prayer. 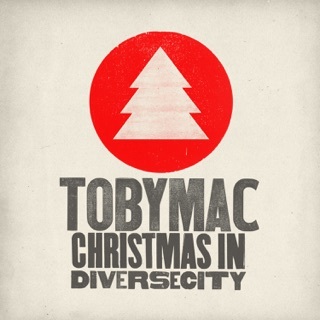 Well done, Toby!